This month's package was a rather unusual one. It came from Fay at FoodFables. 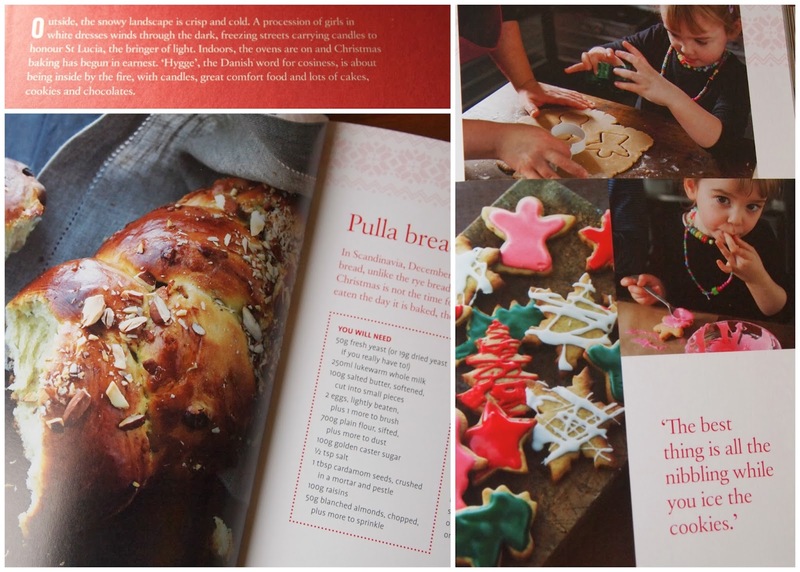 Scandinavian Christmas is a book that is full of recipes to make your Christmas just a little more Scandinavian, unsurprisingly! 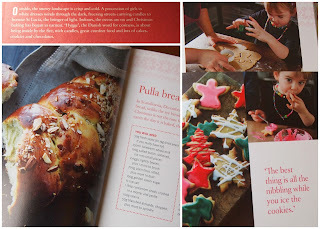 It's filled with beautiful recipes, such as the ones below - the pulla bread looks particularly decadent and I know I'll be making some of the pepper biscuits with D very soon. The pictures are sumptuous and there is a good collection of veggie recipes to have a go at too (I'll be passing on the popular salt cod recipes!). If you're interested in taking part in Foodie pen pals, the information to do so is here.